The fjord - or a sea inlet, usually surrounded by cliffs - is part of the geographical Norwegian imagination. 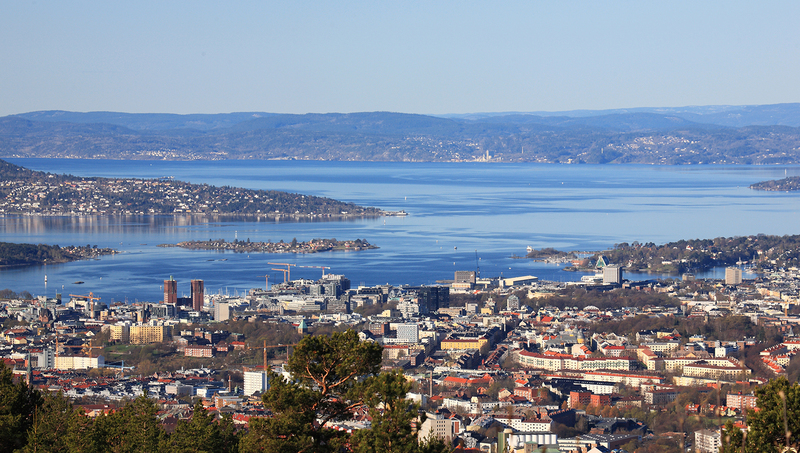 So it's only fitting that the capital, Oslo, has its own! What are the best ways to while away the hours on Oslofjord? Relax for a couple hours, taking pictures of traditional seaside homes, as well as the mountainous natural landscape. Add a shrimp dinner or see a live blues performance on board! The freedom on a bike is always the best! Glide along and breathe in the salty fjord air, it's nothing short of perfect. Rent a city bike card at the Oslo Visitor Center! 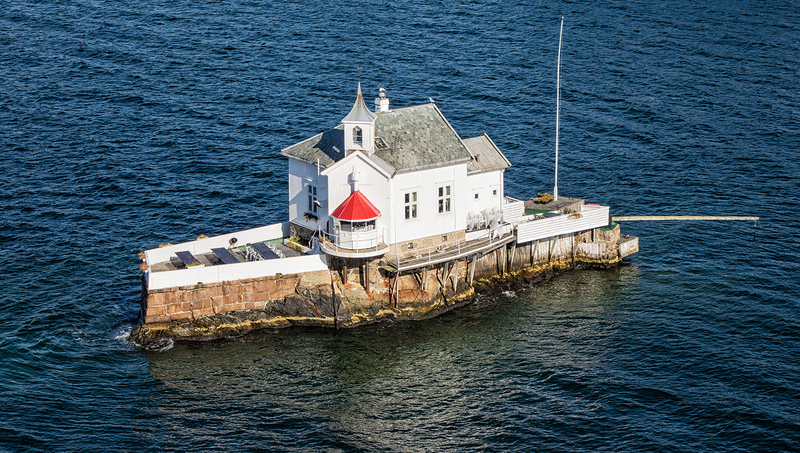 Get away from the city buzz and experience some tranquility on one of Oslo's islands. Forests and hiking trails make this a retreat for residents and tourists alike. Spring or summer - March to September - will have lovely weather, although it may be a little rain-prone! It depends where your starting point is - whether it's from the pier in front of City Hall or Opera House, it will be at 9:45AM and 10:15AM respectively. Cruises last up to two hours. Are there any days the cruises don't run? May 17th is a national holiday in Norway, as are December 24th and 25th. 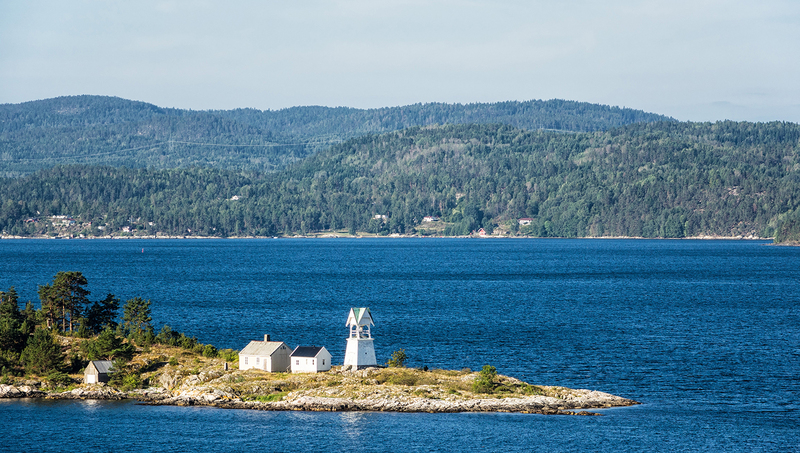 Visit Oslofjord anytime, but check cruise times in advance, which vary. Strolling the fjord is free, but the activities you choose to do will probably cost money. Take the Inter City-train bound for Skien or the express bus to Fredrikstad. Great excursion on a beautiful boat! The boat tour was not too long and not too short. Shrimp buffet was good, even though it was wasted on my wife and kids who don't like shrimp. Norwegians are always prepared for cold weather. The boat is stocked with blankets for the guests, and after an hour we needed them because we didn't bring jackets. They also served hot chocolate, along with beer and wine. Opportunity to talk to other people or keep to yourself. Highly recommended. Amazing experience, beautifully hosted and well priced. Buffett was delicious. Definitely recommend. Was chilly on the boat but the whole ambiance created by the type of boat and availability of mulled wine etc on the boat with the old style lamps on the tables was just wonderful. Views from boat were gorgeous and I'm sure would be even nicer on a clear day.